Everyone deserves easy access to dental treatment. And no one should have to deal with any extra worries or hassles standing between them and the dental work they need. That’s what we believe at Redbank Plains Dental, and that’s why we offer Zip, a service that lets you pay for dental treatments at your own pace. 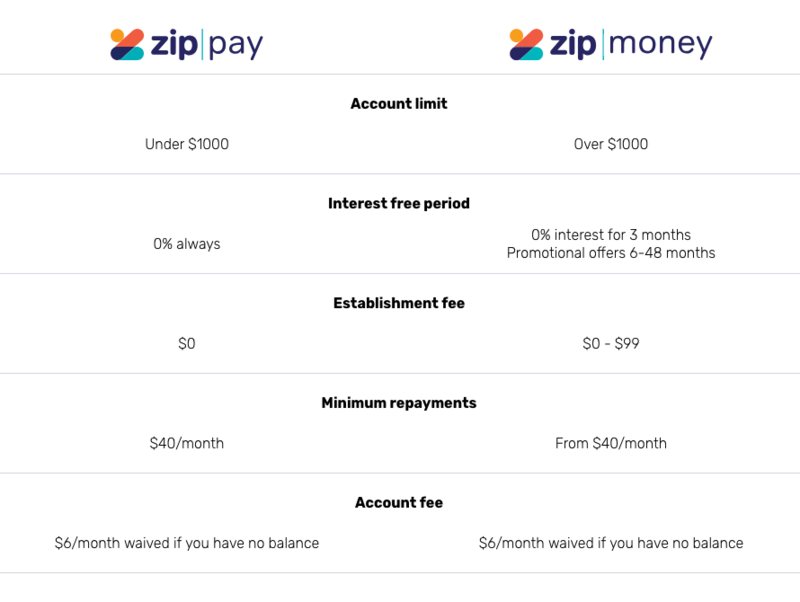 Zip is an online payment plan service currently being used by 800,000 Australians. Why is it so popular? Because it’s an easy way to break your purchases down into smaller payments over time. Zip works like most other payment plans – only it’s easier to set up and use. Create an account online in minutes, and you can handle payments through Zip rather than with cash or card. To use it with us, just create an account and then let us know you’ll be using Zip for your dental treatment. We’ll lead you the rest of the way. So how are the payments made, and what are the rules? It’s pretty simple. Minimum monthly payments generally start from $40 a month, but may vary depending on your account. You can pay as much or as little as you want, as long as that minimum level is met. Choose from weekly, fortnightly, or monthly payments, set your amount, and off you go. Zip offers two sorts of accounts: one option for small purchases, and one for larger purchases. See the details below. Am I Eligible for Zip? Want to find out more? Just head over to Zip’s website and have a look! Are you due for a checkup? 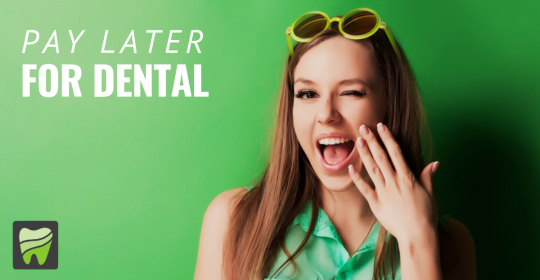 Do you need a friendly, reliable and affordable local dentist? Redbank Plains Dental has been serving the Ipswich area for many years, and our doors are always open. Hope to see you soon! Got questions? Want to book? Contact us today. In the event that you have bought in Lexmark security or having an condition in purchasing Lexmark on the web, this is the ideal place. You may contact us at Lexmark Cellphone Variety +1 888 597 3962. Our qualified specialists at Lexmark Support are every minute of every day accessible over the contact phone to help you with any sort of questions. That’s great Package of Dental treatment. I impressed from your Zip offer.